Dr Catherine Meehan and Dr Chris Haug are both Registered with the Australian Maritime Safety Authority to provide AMSA and MSQ medicals. AMSA medicals are required to be booked through Sonic Health. Please phone 1300 763 822 to speak to a representative. Marine Safety Queensland medicals can be booked by calling our friendly receptionists on 0740 521 583 for an appointment. 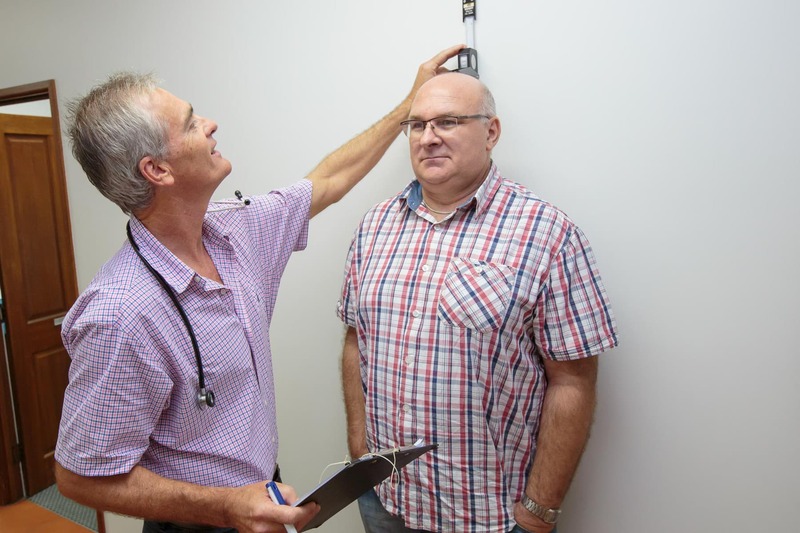 Mcleod Street Medical offer both Professional and Recreational Dive medicals with a selection of Doctors. 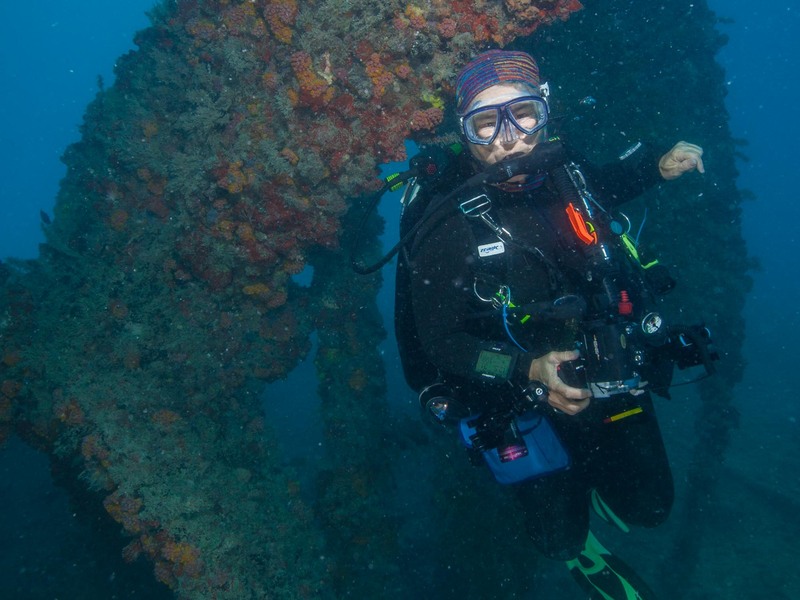 Dr Catherine Meehan is also a nominated IMCA doctor for Commercial Dive Medicals. Some patients who suffer from asthma or who use/have used a puffer in the past, may also need to undertake the Aridol Challenge otherwise known as a provocation test to determine if they are fit to dive. For an appointment please call Mcleod Street Medical and speak to one of our helpful receptionists. Please call and ask to speak to the Practice Manager to book employment medicals. 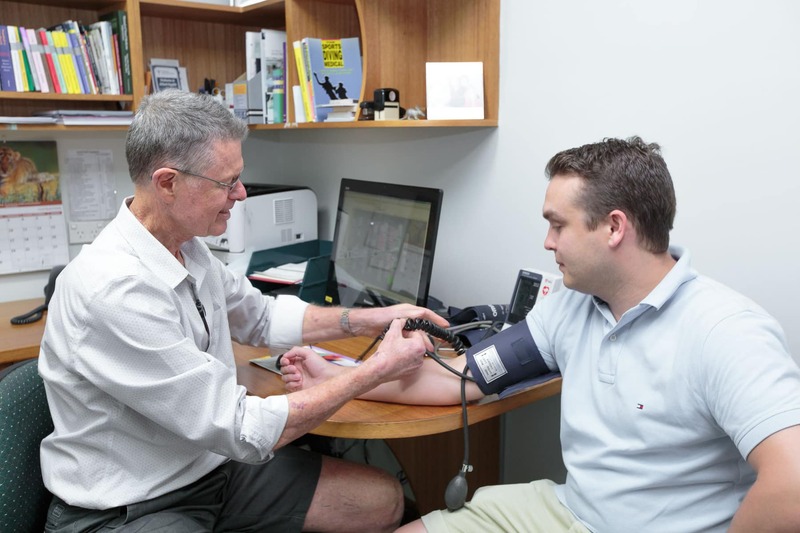 McLeod Street Medical has Doctors who are registered to provide both Australian and Canadian Visa Medicals. Please contact Sonic Health Visa Booking Line on 1300 887 072 to arrange an appointment with our registered Doctors.